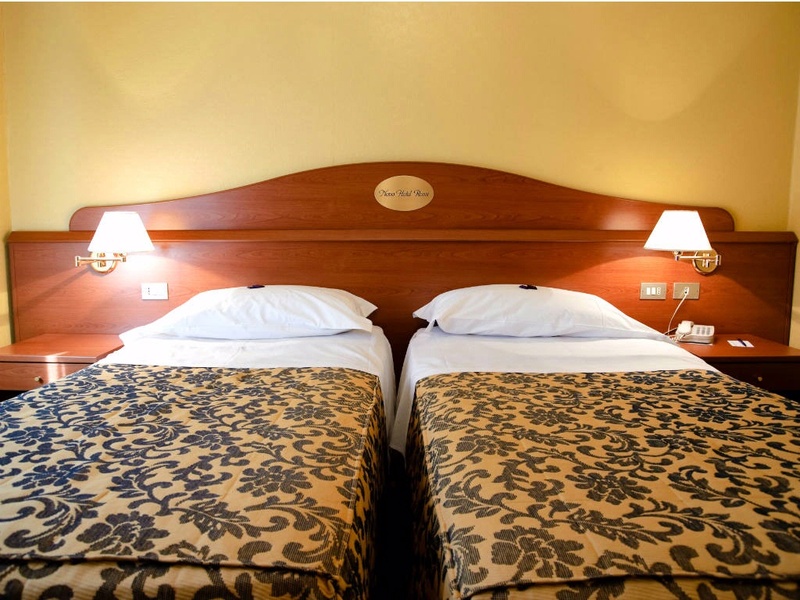 Welcoming and comfortable, is available with twin beds or with one double bed. The furniture, simple and functional, includes also a desk with stationery set (block-notes, pen, envelopes) and information about the city. Some rooms, on request, boast parquet and view on a thriving private garden. Supplied with en-suite bathroom, WC, bidet, shower and hairdryer, includes also a courtesy set comprised of shower gel, soap, shower cup and shoe sponge. Safe in room on request or free safety deposit by the Reception.